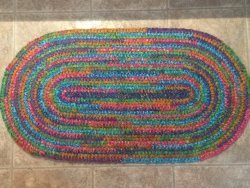 Aunt Philly's original toothbrush rug class-taught by Aunt Philly herself. These long wearing and beautiful rugs will be the centerpiece of your entry. Bright and fun and made from batik fabrics- your rug will be treasured for years to come. The class fee includes everything you need, 10 yards batik fabrics, pattern and rug tool and snacks! Register by May 10 so we have time to get a kit for everyone ready. 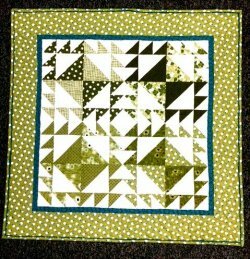 Learn precision piecing with this fast and fun method. 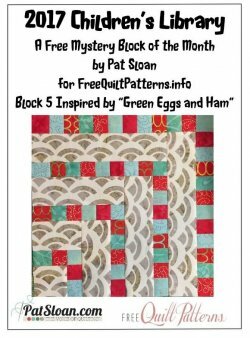 We will be using Cake Mix #2 by Miss Rosie Quilt Co. Using Layer Cakes makes this a speedy quilt. 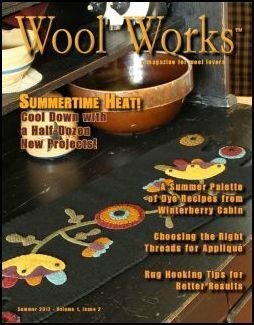 Wool Works™ Magazine is full of good things. 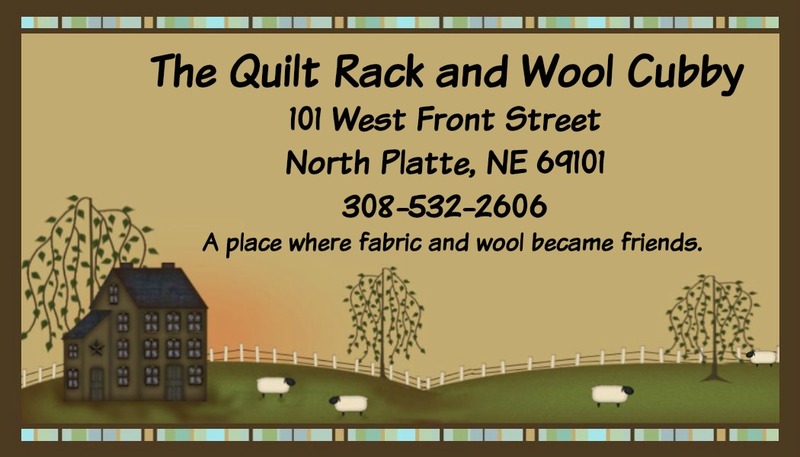 It is a place to learn about wool, from its simple beginnings among grassy pastures to the cherished applique pillows, family quilts and warm hooked rugs that grace our homes. As you turn the pages, you'll see beautiful projects from the best designers in the industry who join us in enriching your love of wool. We love our new homespun fabrics-shop online for a great selection!